This post is sponsored by National Frozen & Refrigerated Foods Association. 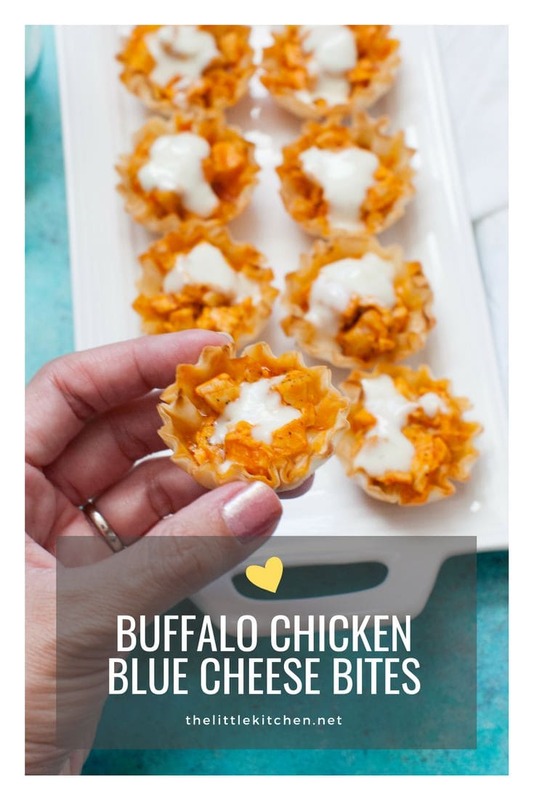 Do you love buffalo chicken as much as me? I am thoroughly obsessed because we make these boneless buffalo wings. All the time. First off, I’m excited to work with NFRA this year! I’m excited to share recipes sponsored by this great organization with you! 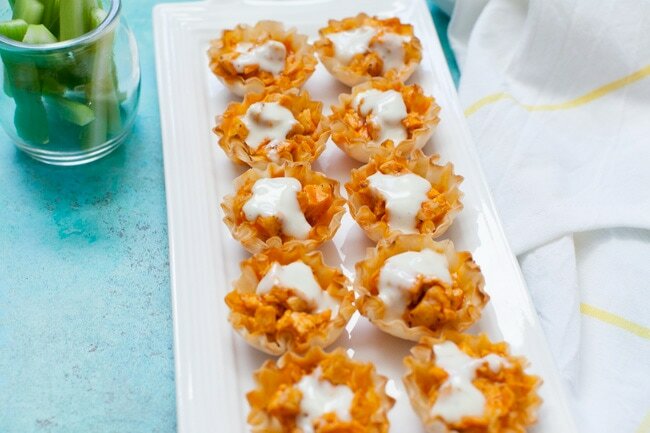 These buffalo chicken bites with some blue cheese are soooo easy to put together! You have to make them! 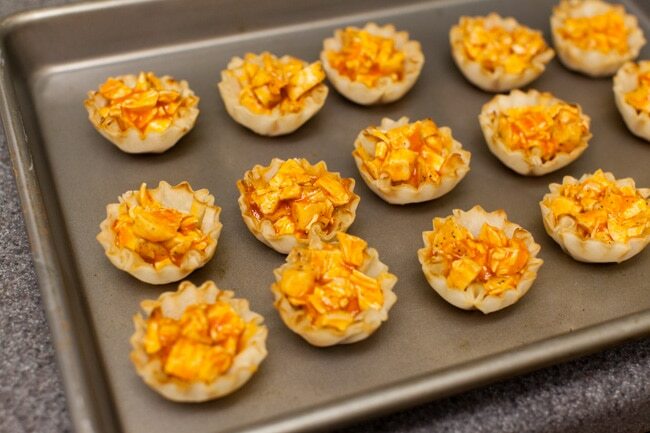 Make them for your friends at your next get together or just as a snack. And I know you won’t be able to eat just one! What I love about recipes like this is I can use and repurpose what I already have in the fridge and freezer. Have you started your spring cleaning yet? It’s time to use what you have and restock on those items you always want on hand. I need to go into my fridge and go through our condiments and make sure I have plenty of butter. I also take the time to check out and take stock on what frozen foods I have and see what I can use up and what I need to get more of. We love to keep frozen vegetables on hand for easy weeknight meals! First, bake the two chicken tenderloins in the oven. It cooks so fast and it’s minimal prep! 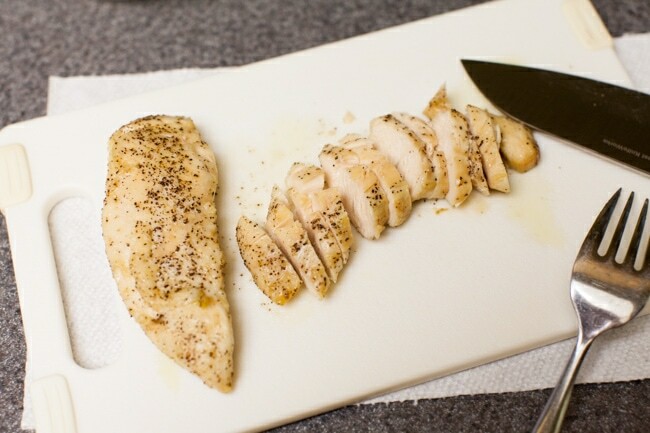 Slice across the grain and then dice the chicken. 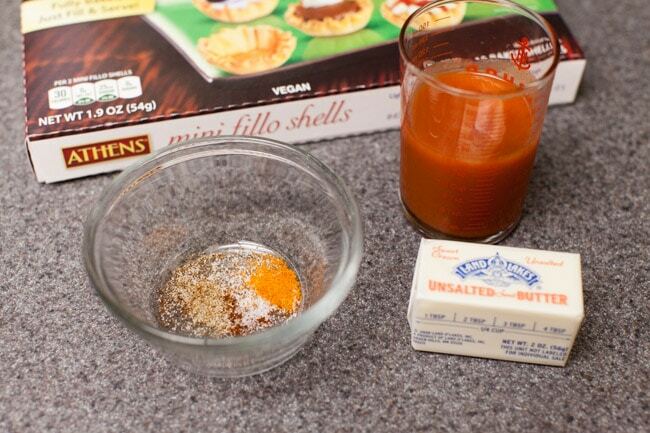 Make the buffalo sauce. I melt the Land O Lakes butter in a sauce pan. 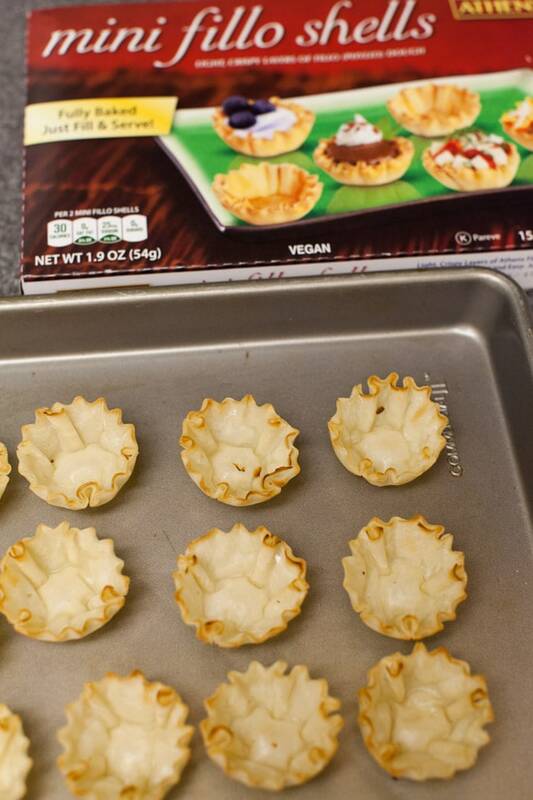 Ready the Athens mini fillo shells on a baking sheet. Add the chicken and bake! And then you have these little wonderfuls! Add blue cheese or ranch dressing on the top and you’re sure to please your friends and family with this recipe! I love how convenient this recipe is. 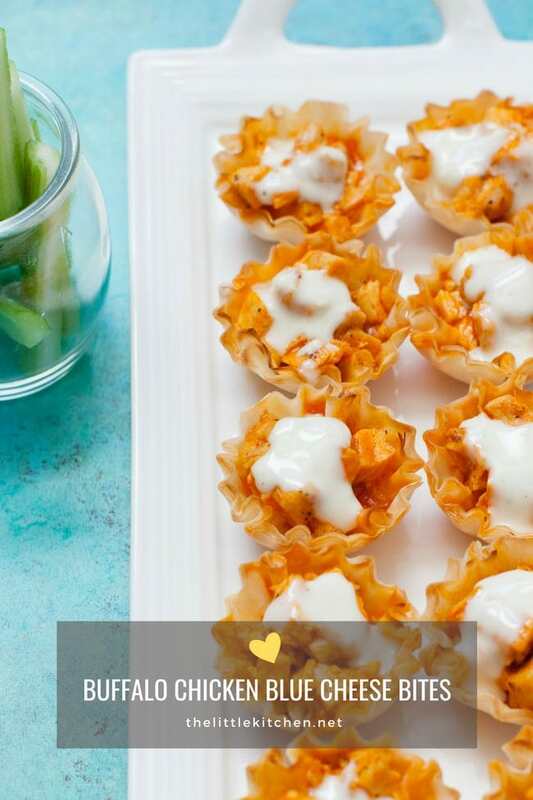 It’s so easy to make and you can totally put your own spin on it by adding blue cheese crumbles or cheddar cheese. 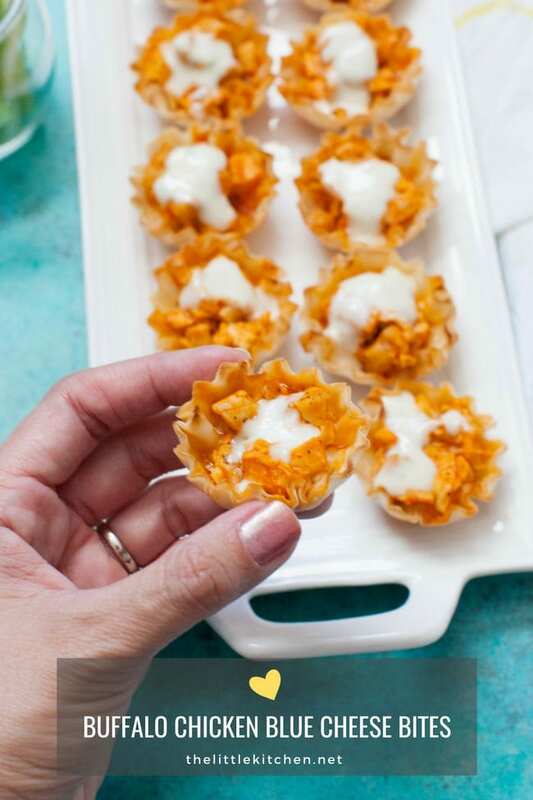 The Athens mini fillo cups are so easy to work with, the sky’s the limit! And with the Land O Lakes butter, it just MAKES the buffalo sauce. 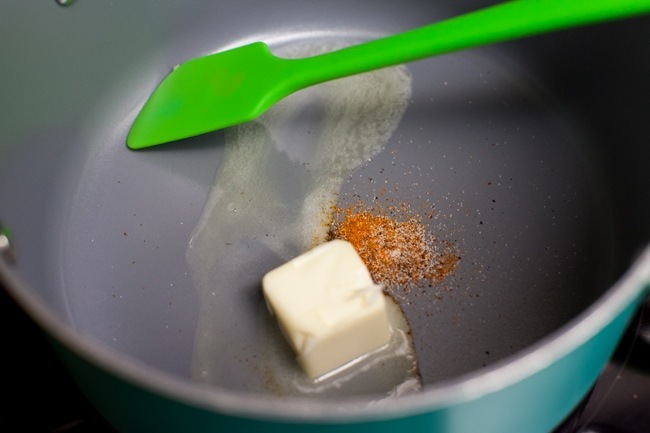 I can’t make buffalo sauce without butter! 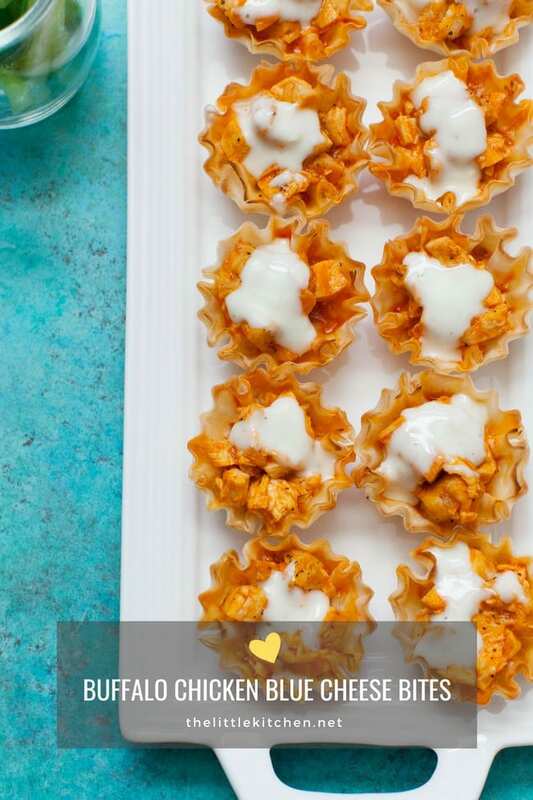 Be sure to follow the NFRA on EasyHomeMeals.com, facebook and instagram for easy meal ideas that you can make for your family! 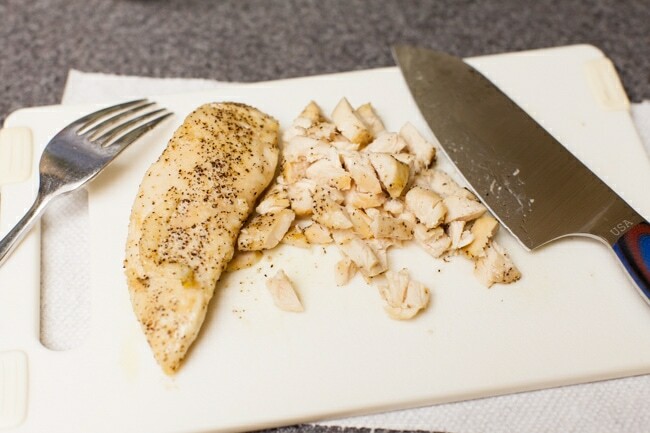 Add chicken tenderloins to a bake sheet. Drizzle olive oil on both sides of the chicken tenders. Season with salt and pepper. Bake chicken for 5 minutes on each side or until no longer pink on the outside. Allow the chicken to rest. 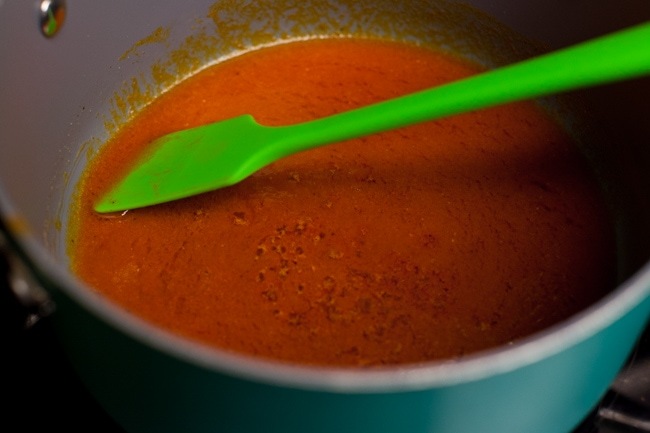 Reduce oven to 350 degrees F.
Make the buffalo sauce while the chicken is in the oven: melt 2 tablespoons Land O Lakes butter in a sauce pan on medium. Add celery salt, salt, cayenne pepper and chili powder and stir. Add hot sauce and cook for 4 to 5 minutes. Remove from heat. 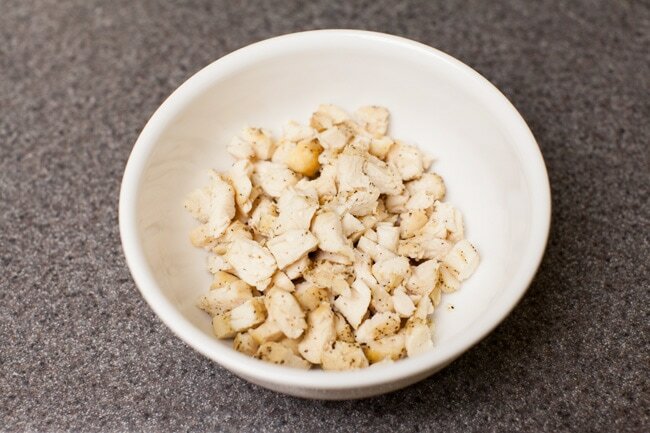 After the chicken has cooled, slice the chicken against the grain and then dice into pieces. 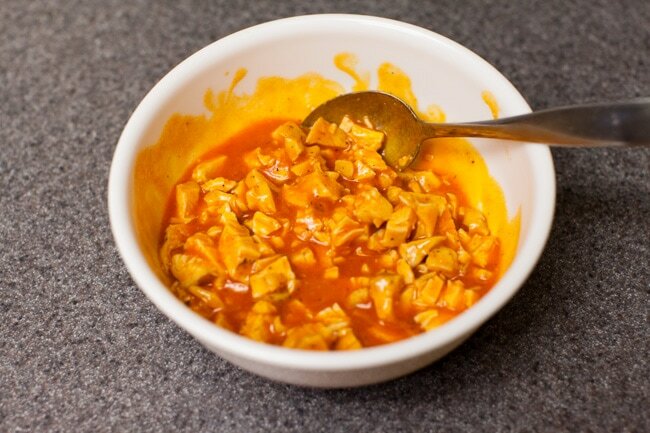 Put chicken into a bowl and pour the buffalo sauce into the bowl and mix until chicken is coated in buffalo sauce. 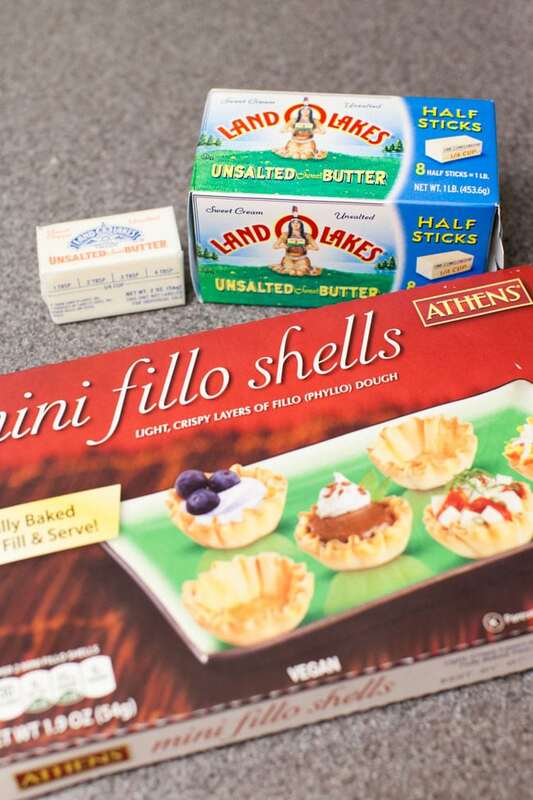 Make sure oven is set to 350 degrees F. Arrange the Athens Foods mini fillo shells on a baking sheet. 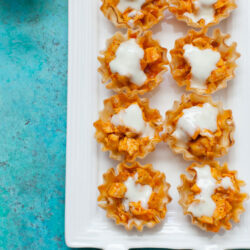 Add buffalo chicken to fillo shells evenly. Bake for 8 to 9 minutes. Disclosure: This post is sponsored by National Frozen & Refrigerated Foods Association. I always share with you my own opinions and I only work with brands that I love.